Energy Entertainments have just joined the Wedding House. 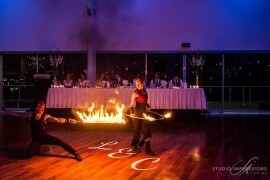 If your getting married and looking for something different at your wedding reception Energy Entertainments are offering fire shows, fire dancing, Wedding Entertainment, with a unique smartly dressed style. 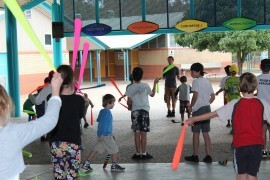 We offer 3 shows Energy In Motion – Fusion – Rhythm Of Fire. 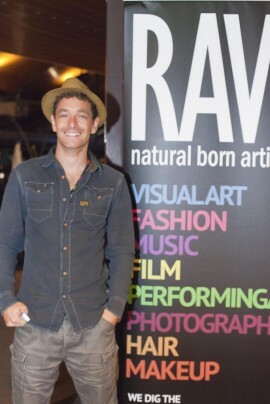 And live on this website Keep an eye out for more Fire Shows on the Gold Coast. #EnergyEntertainments #FireShows #RAW #Art #performance. 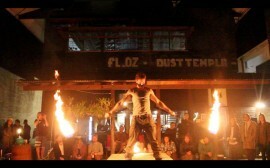 I have just found a video of a performance at the Dust Temple Currumbin from a few weeks ago. Im going to cut it up and make a short preview, coming soon.